Living Local was created by Emma Mansell in 2015 with the sole purpose of providing customers with a fantastic home moving experience. Whether customers are buying or renting, Living Local can provide bespoke services to cater for all needs. Our staff all live locally and between us, we have more than 30 years of estate agency experience. Our office is located one in the heart of Winlaton village. Blaydon has undergone many improvements in recent years with the addition of a large Morrison’s, Costa, Domino’s and Subway to the shopping precinct. Blaydon also hosts train and bus connections to Newcastle and beyond. The area has become highly attractive to buyers and tenants from outside of the area who see all of the fantastic facilities on offer. The beautiful Derwent Walk Country Park, Shibdon Pond Nature Reserve and Keelman’s Way cycle route are all easily accessible if you like the great outdoors. Living Local are proudly independent and value every single customer, so whether you need help with selling, renting, mortgage/financial services or conveyancing, one of our experienced team will be delighted to help. 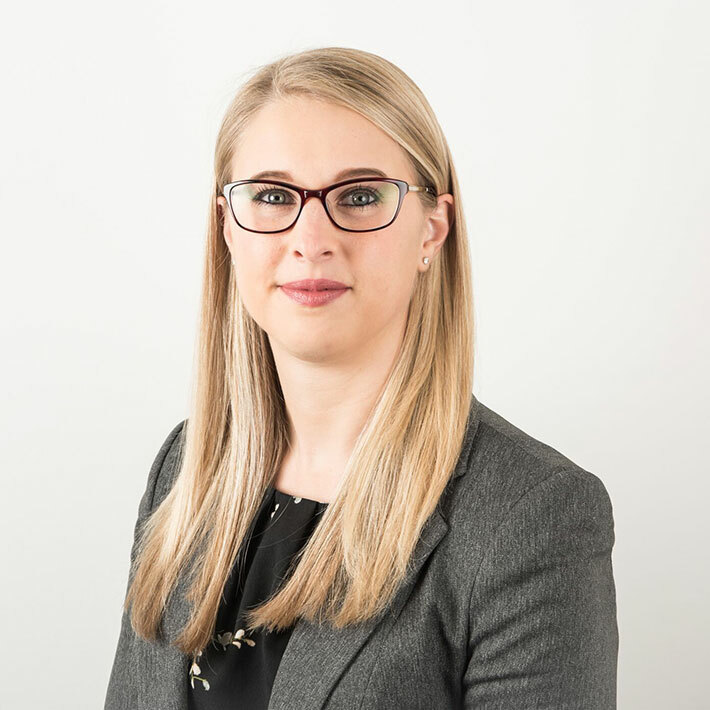 Having graduated from Newcastle University with a Business and Economics Degree in 2007, Emma immediately followed her passion for property by starting as a negotiator in an independent letting agency in Newcastle. 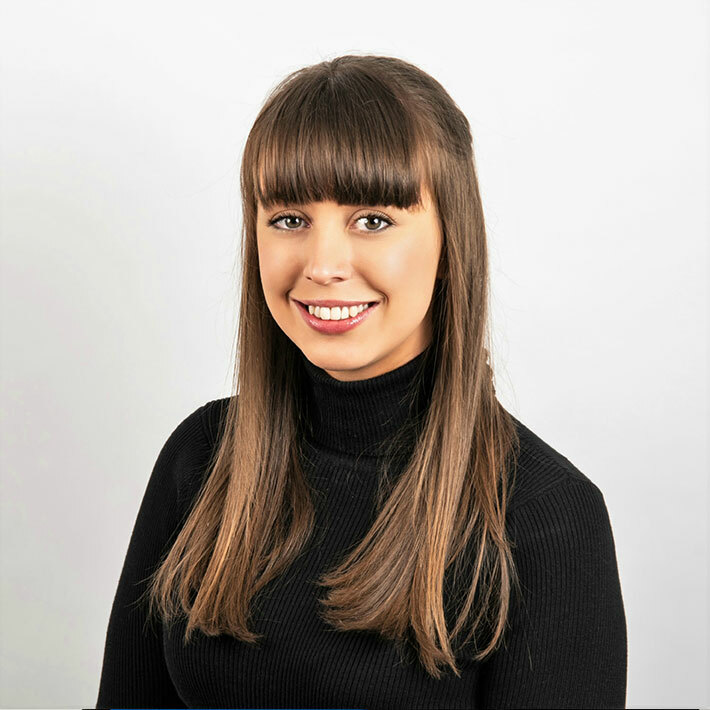 Since then Emma has worked in some of the UK's leading property businesses and decided to open Living Local to service Winlaton and surrounding areas where she was born and grew up. Lorraine has been with Living Local since opening back in 2015. 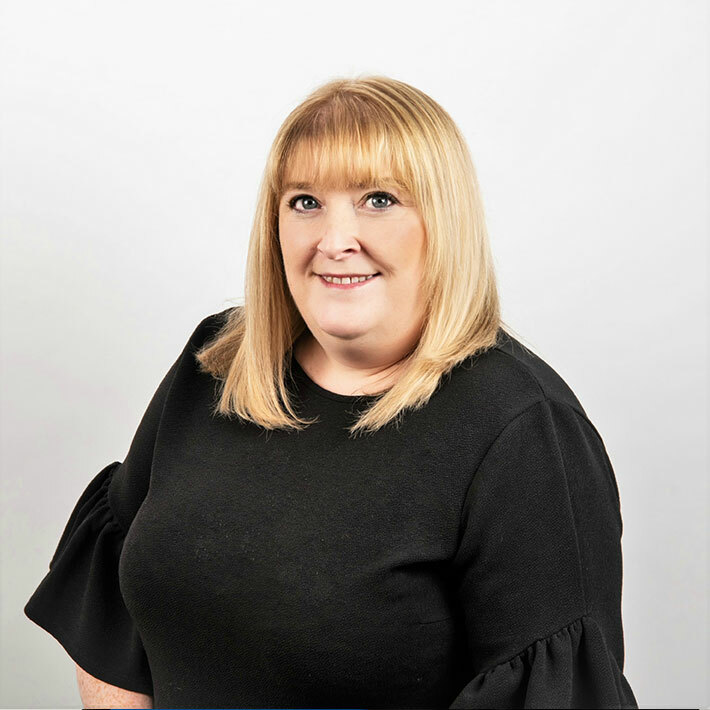 Being born and raised in Winlaton, Lorraine’s in depth knowledge of the local area is a real asset to our customers who really value her input in their moving journey. Having come from a sales and customer service background, Laura’s desire to make sure every customer experience exceeds expectations makes her the perfect addition to the team here at Living Local. 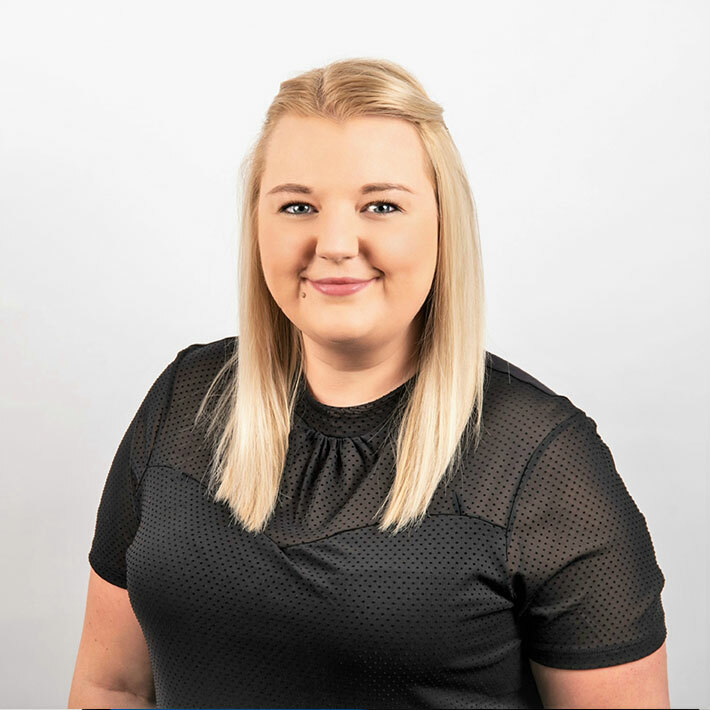 Louise started in estate agency back in 2005 after having her family and has worked in the industry ever since, having worked in sales and most recently as the manager of a highly successful Letting Agency. Living in Dunston for a number of years, Louise’s experience and in depth local knowledge prove invaluable to the customers.